We are passionate about Italy, and we know you are, too! ItaliaRail is committed to helping students study abroad in Italy and immerse themselves in the country’s rich and dynamic culture. We will be awarding two scholarships of $1,000 each, plus a 3-day Italy Rail Pass for each winner. Applications for the AUTUMN 2019 semester must be submitted between May 15th and June 30th, 2019. Winners will be chosen after the deadline for submission has ended, and those selected will be notified on August 15th 2019. 1. 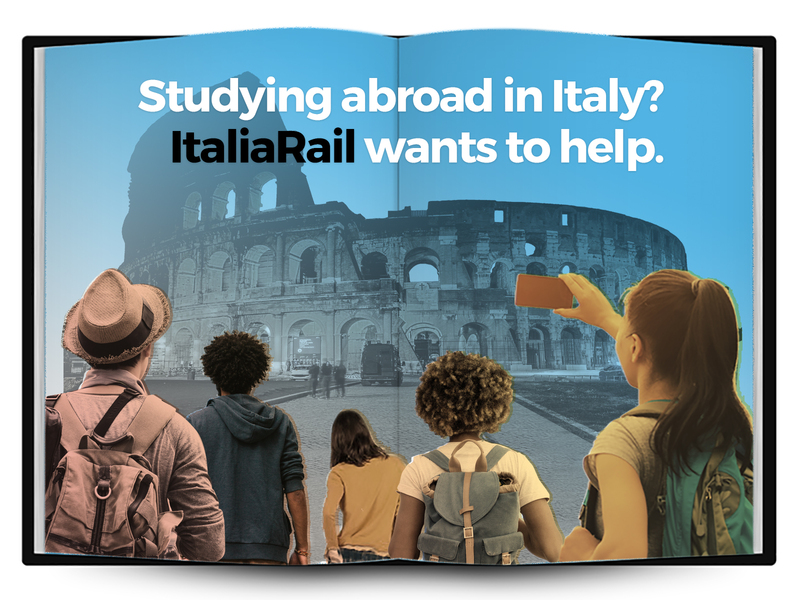 Please email the listed documents to scholarships@italiarail.com with the subject line "Scholarship Application: (YOUR NAME & COLLEGE)"
Share your "Top 3 Reason Why You Love Italy"
PLEASE NOTE: Applicants who do not provide all of the above WILL NOT BE CONSIDERED for the Autumn 2019 scholarship.